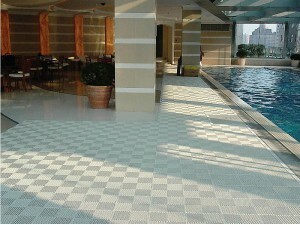 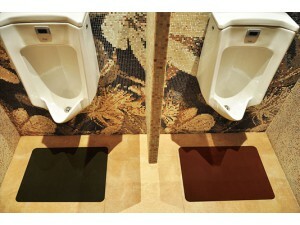 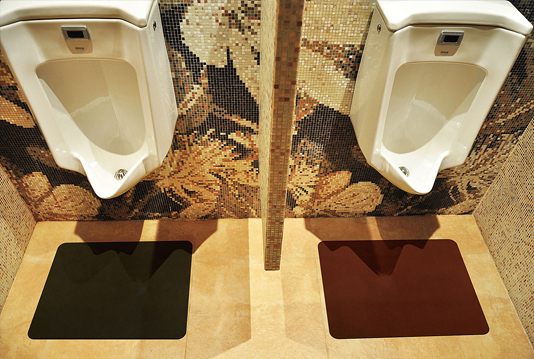 Slip Guard is our premium grade safety matting. Designed to be used primarily in industrial and commercial environments, its’ built tough to withstand the rigors of daily use. 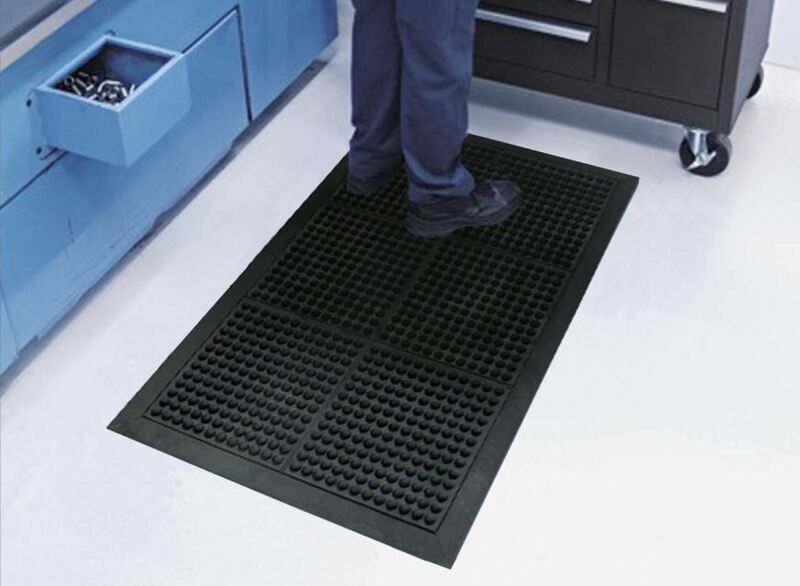 The mat’s resilient rubber construction acts to reduce the effects of worker fatigue while providing a safe high traction surface to stand on. 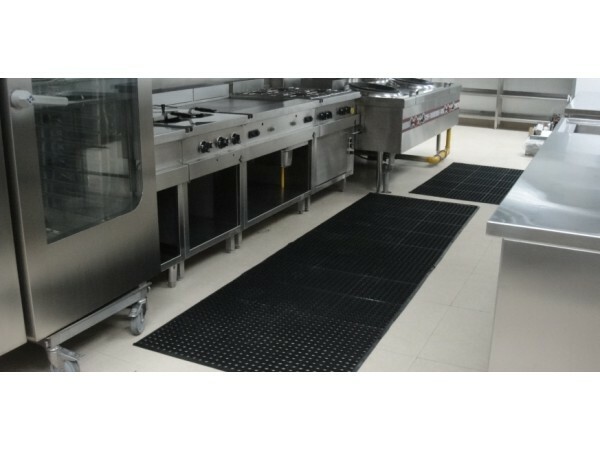 It comes standard with molded bevelled edges or with an optional interlocking design for extended run lengths. Maintenance is easy through periodic washing with a hose or pressure washer. 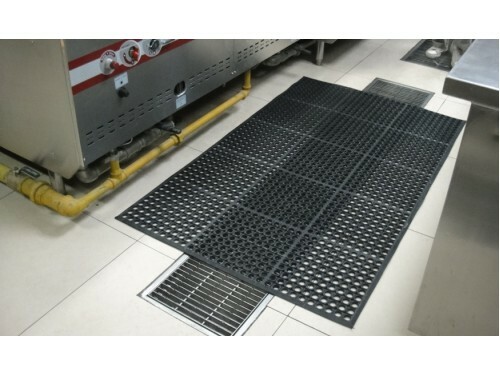 • Designed for heavy industrial and commercial environments were anti-fatigue and superior drainage capabilities are required. 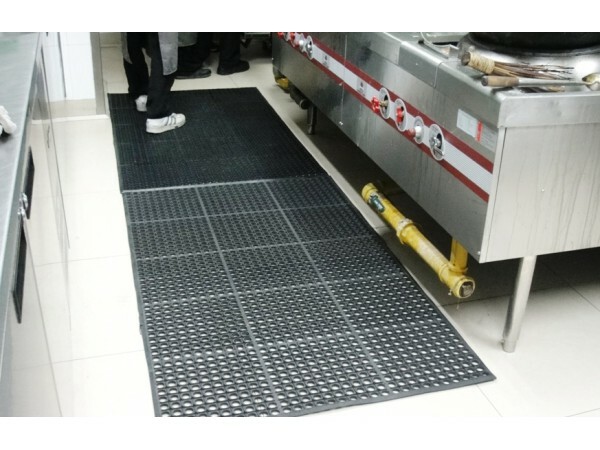 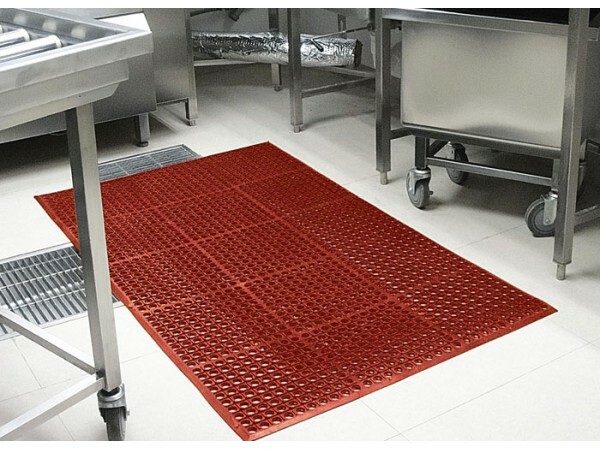 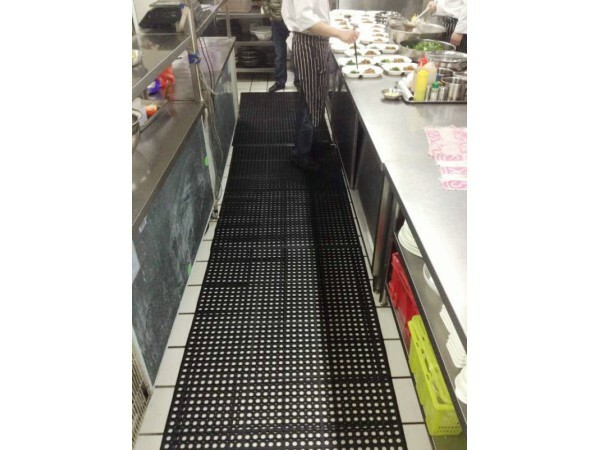 • Slip Guard provides 24/7 defense against slippery floors in commercial kitchens, food processing facilities, cafeterias, manufacturing facilities, bars, hospitals, etc.